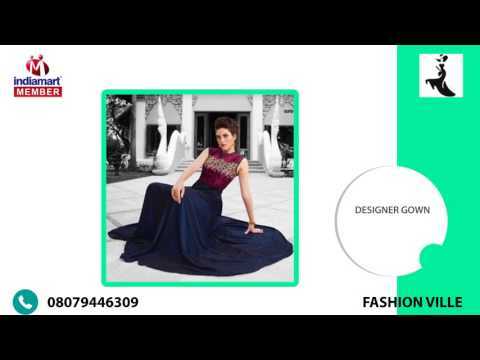 Fashion Ville is a well known manufacturer and trader of a trendy assortment of Silk Saree, Ladies Kurti, Ladies Legging, Lehenga Choli, Dress Material, Anarkali Suit, etc. Integrated in the year 2016, at Surat (Gujarat, India), we have developed a well functional infrastructural unit where we design this collection of apparels in large quantity. We are a Sole Proprietorship company which is actively committed towards providing high quantity range of apparels. Handled under the headship of our mentor, %u201CRinkle Batra%u201D, our firm has covered foremost share in the national market.